...chicken, coconut milk, onions and corn make for a rich, comforting soup! Atulin ilotes is pronounced as aw-two-lin ee-lo-tis. Atuli is defined as broth, mush or porridge with corn and coconut milk; ilotes means green or sweet corn. See reference below. 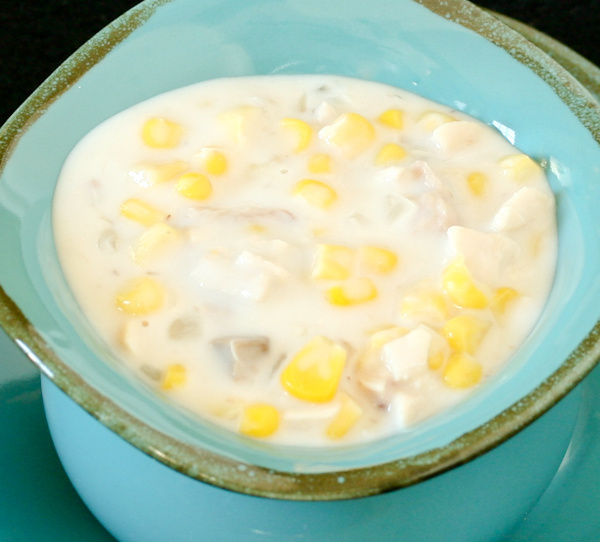 Guam corn soup is rich and hearty, filled with coconut milk, chicken and corn. It is excellent over hot rice. 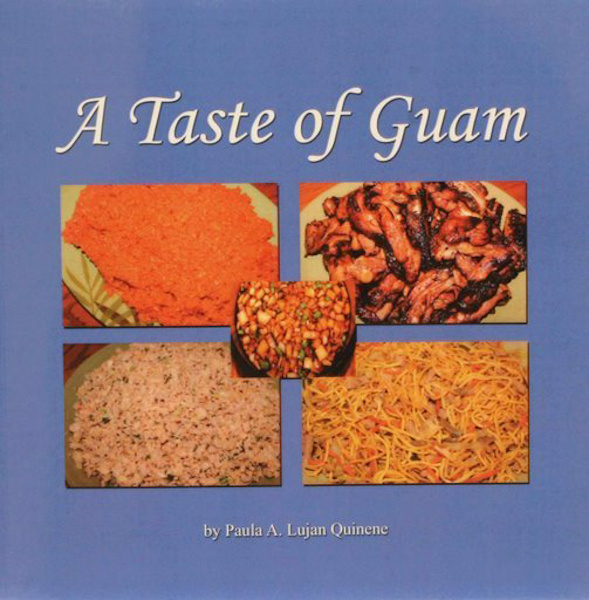 The cream of mushroom soup and flour listed in the ingredients in A Taste of Guam is optional, though enhances the flavor. from a fan: "I used your corn soup recipe on new years day and it was fabulous! Thanks!" from a fan: "First time making corn soup, its on point. Made your recipe for corn soup last night and it was awesome! the cream of mushroom really makes a difference." Fan photos by R.C. and B.B. Topping, Donald M., Ogo, Pedro M. and Dungca, Bernadita C. Chamorro-English Dictionary. 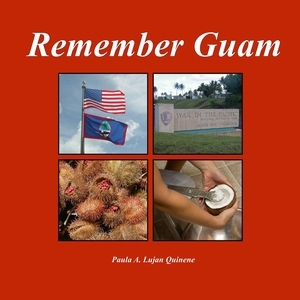 The University Press of Hawaii, 1975.